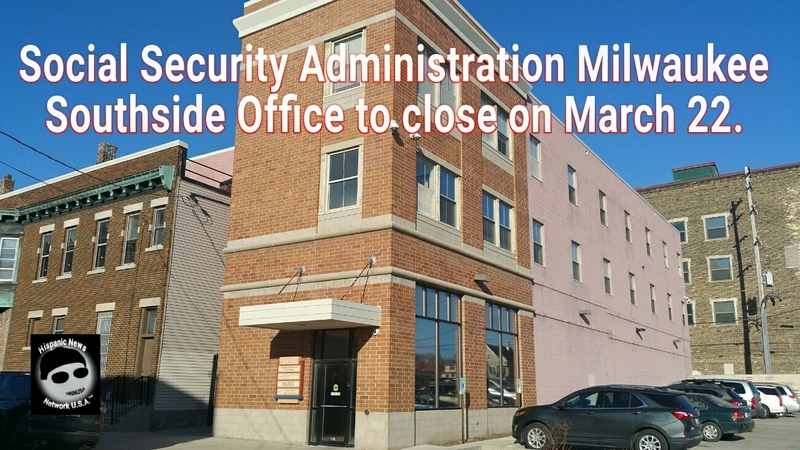 The Social Security Administration confirmed that their Milwaukee Southside office will close next week. 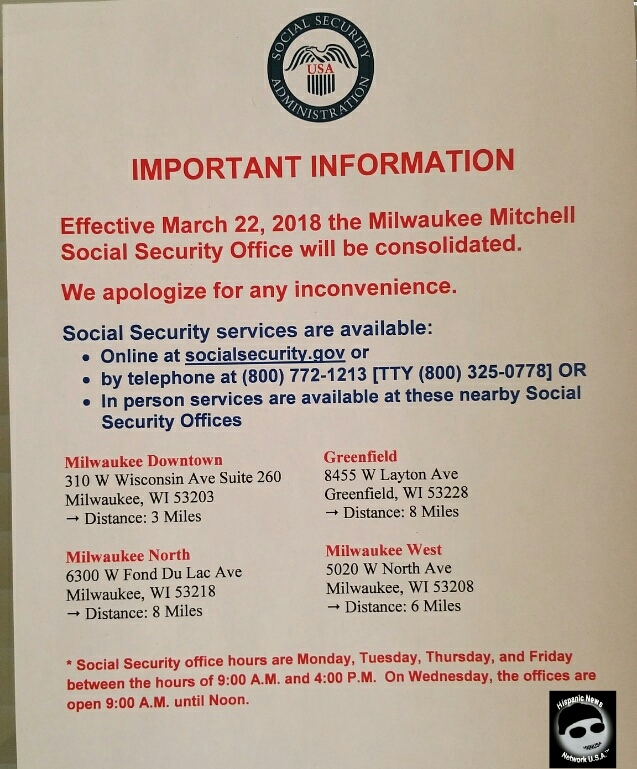 Milwaukee, WI – The Social Security Administration (SSA) confirmed that the Milwaukee Southside office located at 1710 S. 7 St. is scheduled to close on March 22. 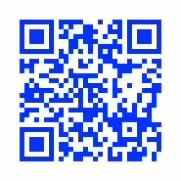 The SSA cited elevator problems, air conditioning issues and lack of security in the parking lot. There is no indication that the SSA is opening a Southside location either despite, opposition to close it by elected public officials including Mayor Tom Barrett, U.S. Congresswoman Gwendolynne Moore (D-WI) and community members.